A fourth-grader in Alabama died by suicide after being bullied with racist taunts, according to the child's family. 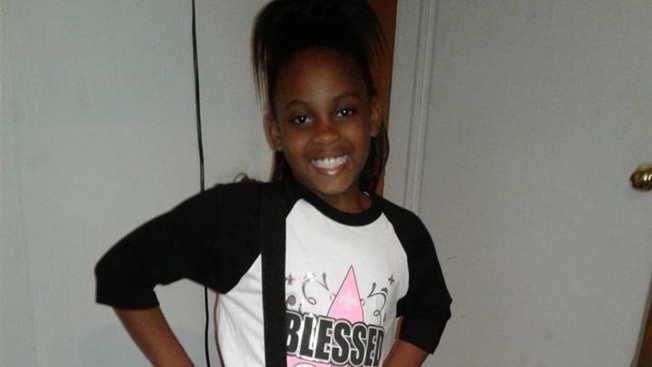 McKenzie Nicole Adams, 9, a U.S. Jones Elementary School student, was found dead in her home on Dec. 3 by her grandmother, according to Tuscaloosa News. Eddwina Harris, the girl's aunt, told Tuscaloosa News that the bullying her niece experienced stemmed from her friendship with a white boy at her school. "She was being bullied the entire school year, with words such as 'kill yourself,' 'you think you’re white because you ride with that white boy,' 'you ugly,' 'black b----,' 'just die'," Harris told the paper.